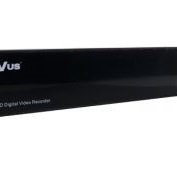 AHD Hybrid Video Recorder. Video-in 4-ch, Audi-in 1-ch, Rec speed: AHD: 4xAHD-M@12fps; 4xAHD-L@25fps; IP mode: 4x2.0Mp (1920x1080)@25fps, 8x1.0Mp (1280x720)@25fps; Mixed: 2xAHD-M@25fps+2x1.0Mp (1280x720)@25fps. 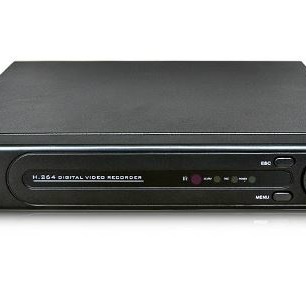 Video-out: 1xVGA, 1xHDMI.1хSATA HDD up to 4Tb (HDD not included), 2xUSB 2.0, Ethernet 10/100Mbit, RTSP, ONVIF, H.264, full remote control, network backup, mouse, CMS-software are included, WinXP / Vista / 7 / iOS / Android, DC12V/2A, 210x200x45 mm. 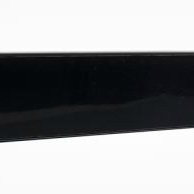 Housing material - Plastic. Software support: Partizan Device Manager (PC/Android/iOS), Partizan CMS, Partizan Cloud Storage, Partizan ACM. 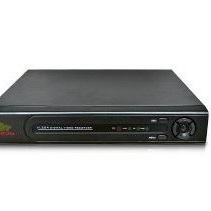 AHD Hybrid Video Recorder. Video-in 4-ch, Audio-in 1-ch, Rec speed AHD: 4xAHD-H@12fps, 4xAHD-M@25fps IP mode: 8x2.0Mp (1920x1080)@25fps, 8x1.0Mp (1280x720)@25fps, 4x3.0Mp (2048x1536)@25fps; Mixed: 2xAHD-H@25fps+2x2.0Mp (1920x1080)@25fps. Video-out: 1xHDMI, 1xVGA, 1xBNC. 1хSATA HDD up to 4Tb (HDD not included). 2хUSB 2.0, Ethernet 10/100Mbit, RTSP, ONVIF, H.264, mouse, CMS-software are included, WinXP / Vista / 7 / iOS / Android, DC 12V/2A, 210x200x45 mm. Software support: Partizan Device Manager (PC/Android/iOS), Partizan CMS, Partizan Cloud Storage, Partizan ACM. 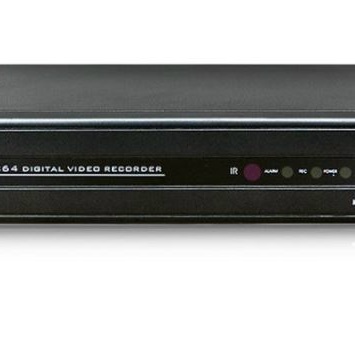 AHD Hybrid Video Recorder. Video-in 4-ch, Audio-in 1-ch, Rec speed AHD: 4xAHD-H@25fps, 4xAHD-M@25fps IP mode: 8x2.0Mp (1920x1080)@25fps, 16x1.0Mp (1280x720)@25fps, 4x3.0Mp (2048x1536)@25fps, 4x5.0Mp (2592x1944)@25fps; Mixed: 4xAHD-H@12fps+ 4x2.0Mp (1920x1080)@25fps. Video-out: 1xHDMI, 1xVGA, 1xBNC. 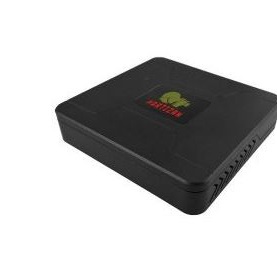 1хSATA HDD up to 4Tb. 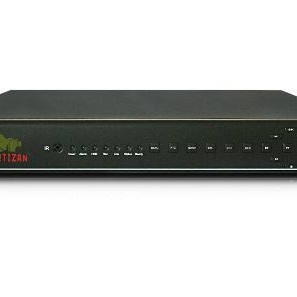 2хUSB 2.0, Ethernet 10/100Mbit, RTSP, ONVIF, H.264, mouse, CMS-software are included, WinXP / Vista / 7 / iOS / Android, DC 12V/2A, 210x200x45 mm. Housing material - Plastic. Software support: Partizan Device Manager (PC/Android/iOS), Partizan CMS, Partizan Cloud Storage, Partizan ACM. 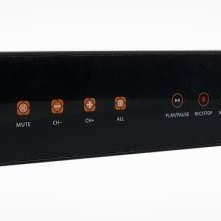 AHD Hybrid Video Recorder. 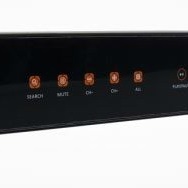 Video-in 8-ch, Audio-in 1-ch, Rec speed: AHD: 4xAHD-H@15fps, 8xAHD-M@12fps, 8xAHD-L@25fps; IP mode: 16x2.0Mp (1920x1080)@25fps, 16x1.3Mp (1280x960)@25fps, 4x5.0Mp (2592x1944)@25fps; Mixed: 2xAHD-H@25fps+2.0Mp (1920x1080)@25fps, 4xAHD-M@25fps+4x1.3Mp (1280x960)@25fps. Video-out: 1xHDMI, 1xVGA, 1xBNC. 1хSATA HDD up to 4Tb (HDD not included). 2хUSB 2.0, Ethernet 10/100Mbit, RTSP, ONVIF, H.264, mouse, CMS-software are included, WinXP / Vista / 7 / iOS / Android, DC 12V/2A, 210x200x45 mm. Software support: Partizan Device Manager (PC/Android/iOS), Partizan CMS, Partizan Cloud Storage, Partizan ACM. 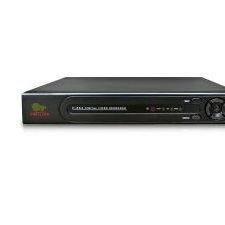 AHD Hybrid Video Recorder. Video-in 8-ch, Audio-in 4-ch, Rec speed AHD: 8xAHD 4.0Mp(2592x1520)@15fps, 8xAHD 3.0Mp(2048x1536)@18fps, 8xAHD-H@25fps, 8xAHD-M@25fps IP mode: 8x3.0Mp (2048x1536)@25fps, 4x5.0Mp (2592x1944)@25fps; Mixed: 4x4.0Mp(2592x1520)@15 + 4x5.0Mp(2592x1944)@25. Video-out: 1xHDMI, 1xVGA, 4xAudio. 1хSATA HDD up to 6Tb (HDD not included). 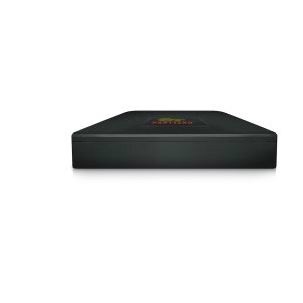 2хUSB 2.0, Ethernet 10/100Mbit, RTSP, RS-485 (Pelco D, Pelco P), ONVIF, H.264, mouse, CMS-software are included, WinXP / Vista / 7 / iOS / Android, DC 12V/2A, 255х236х44mm. Software support: Partizan Device Manager (PC/Android/iOS), Partizan CMS, Partizan Cloud Storage, Partizan ACM. 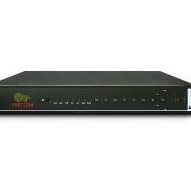 AHD Hybrid Video Recorder. Video-in , Audio-in 2-ch, Rec speed: AHD:16xAHD-M@12fps; IP mode: 8x2.0Mp (1920x1080)@25fps, 16x1.3Mp (1280x960)@25fps, 4x3.0Mp (2048x1536)@25fps, 4x5.0Mp (2592x1944)@25fps; Mixed: 8xAHD-M@25fps+8x1.3Mp (1280x960)@25fps. Video-out: 1xHDMI, 1xVGA, 1xBNC. 1хSATA HDD up to 4Tb (HDD not included). 2хUSB 2.0, Ethernet 10/100Mbit, RTSP, RS-485 (Pelco D, Pelco P), ONVIF, H.264, mouse, CMS-software are included, WinXP / Vista / 7 / iOS / Android, DC 12V/2A, 255х236х44mm. Software support: Partizan Device Manager (PC/Android/iOS), Partizan CMS, Partizan Cloud Storage, Partizan ACM. 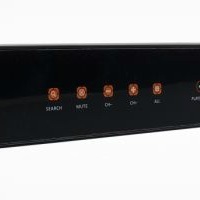 AHD Hybrid Video Recorder. Video-in 16-ch, Audio-in 6-ch,Rec speed: AHD: 16xAHD 4.0Mp(2592x1520)@8fps, 16xAHD 3.0Mp(2048x1536)@10fps, 16xAHD-H@15fps, 16xAHD-M@25fps IP mode: 8x3.0Mp (2048x1536)@25fps, 4x5.0Mp (2592x1944)@25fps; Mixed: 8xAHD 4.0Mp(2592x1520)@12fps + 8x4.0Mp(2592x1520)@25fps.Video-out: 1xHDMI, 1xVGA. 2хSATA HDD up to 6Tb (HDD not included). 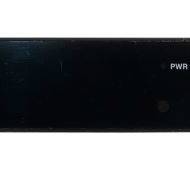 2хUSB 2.0, Ethernet 10/100Mbit, RTSP, RS-485 (Pelco D, Pelco P), Alarm in/out 16/4, ONVIF, H.264, IR remote control, mouse, CMS-software are included, WinXP / Vista / 7 / 8 /10/ iOS / Android, DC12V/4A, 440x290x50 mm. Software support: Partizan Device Manager (PC/Android/iOS), Partizan CMS, Partizan Cloud Storage, Partizan ACM.